The moment before the ceremony starts. 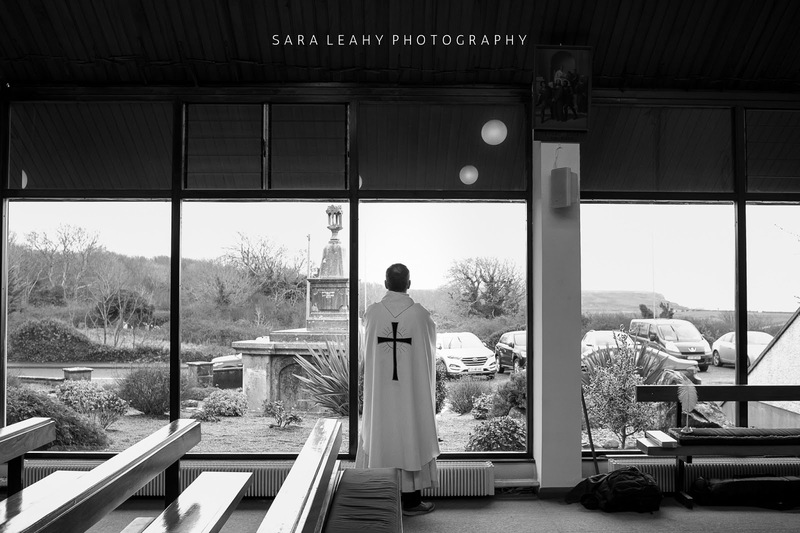 The wedding gallery is now live! Have a look over here! 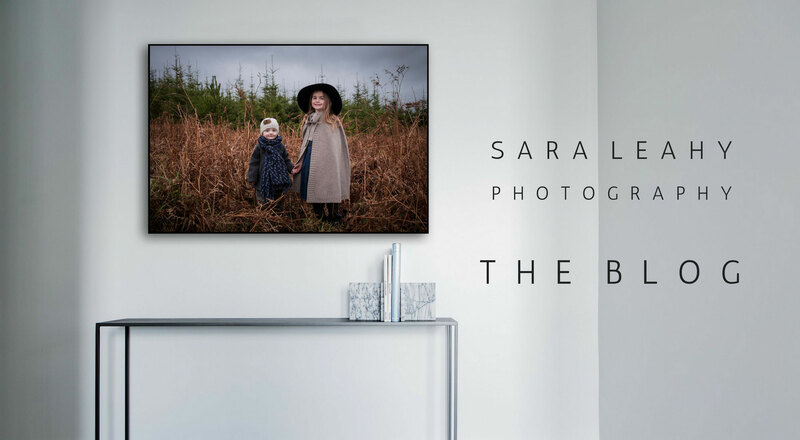 Sara Leahy Photography - specialising in Family, Wedding and Commercial Portraits.